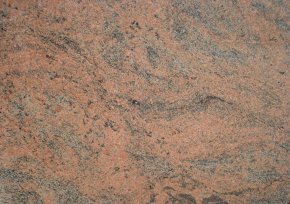 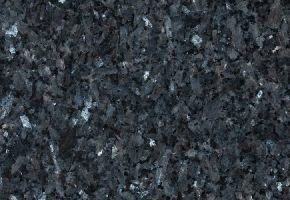 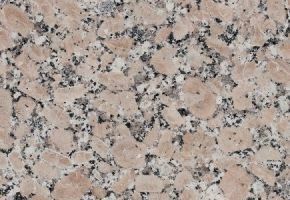 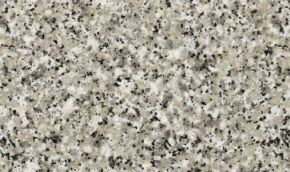 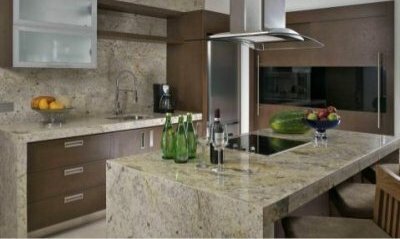 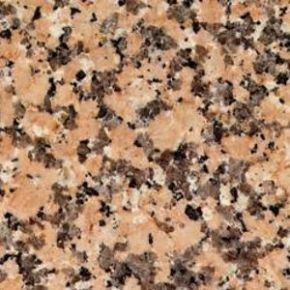 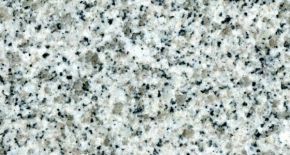 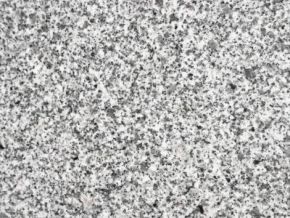 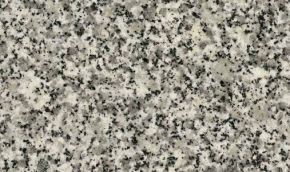 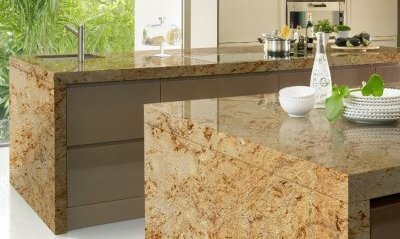 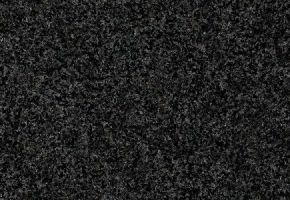 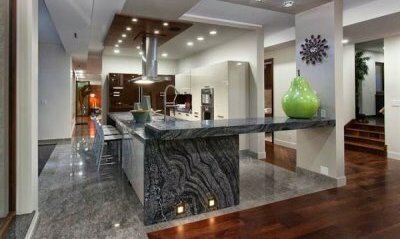 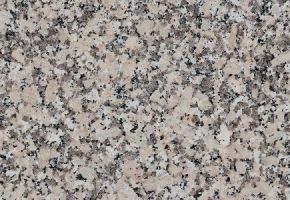 Granite is a natural stone of great hardness, good choice for use in worktops Kitchen and vanity tops Bath as well as flooring, tiling or other applications. 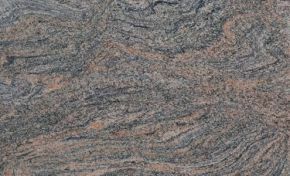 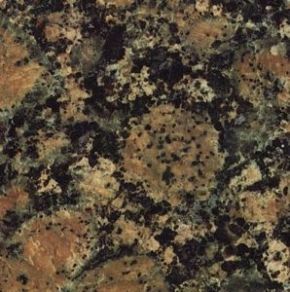 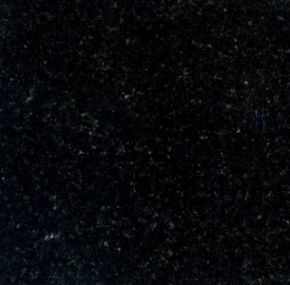 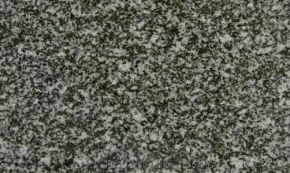 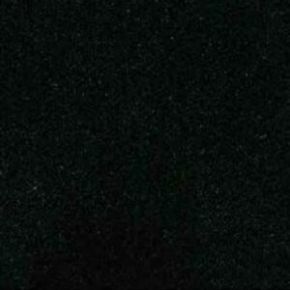 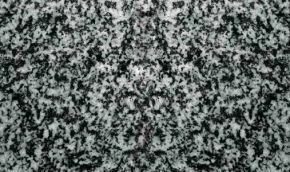 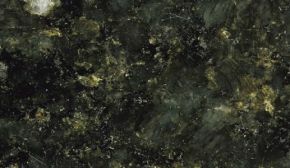 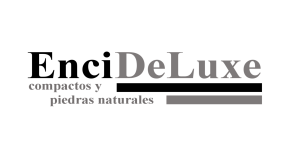 Granite is present worldwide, its origin depends on its hue found in this material a wide range of chromatic possibilities from white, red, brown, green shades to darker shades or black. 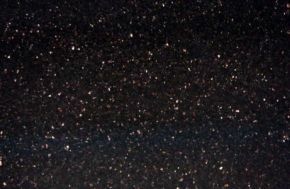 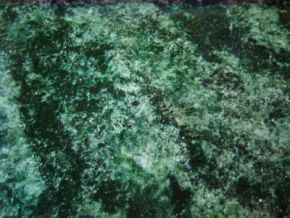 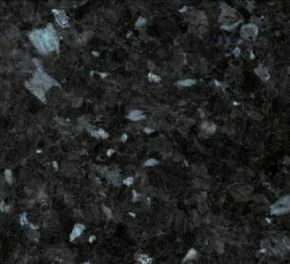 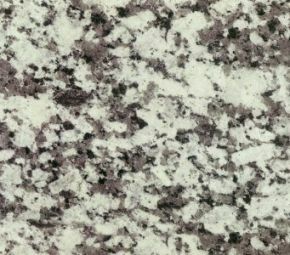 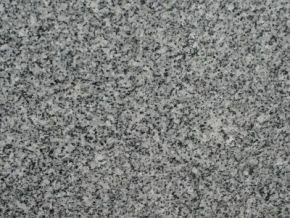 Easy to clean and maintain, resistant to heat, bumps and scratches among others together and the conservation of their properties over time make Granite without a doubt a material 100% advisable for use in kitchen and bathroom countertops, this will give your countertop a natural and functional freshness unmatched to any compact surface. 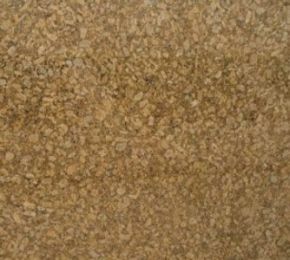 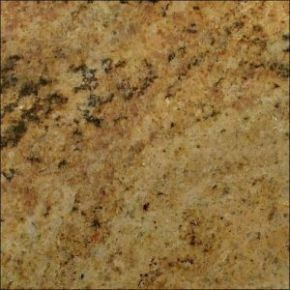 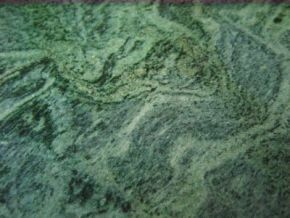 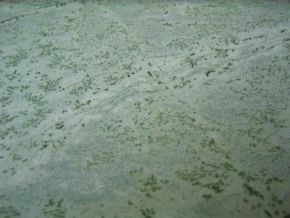 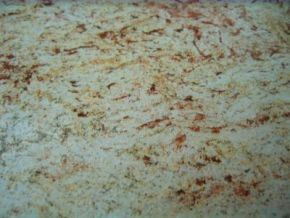 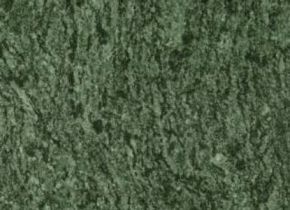 This material being natural stone may present some small variation of hue.